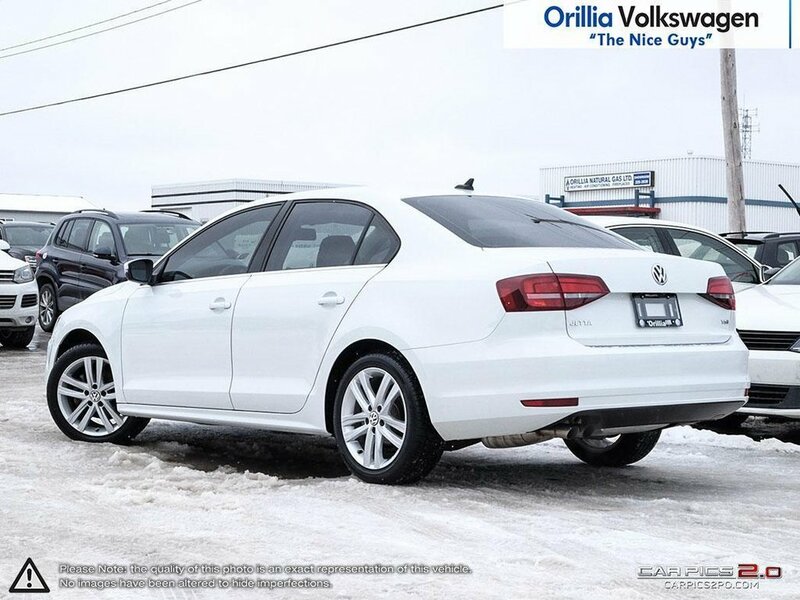 This Jetta has been through our shop and is CPO Certified meaning it's ready to drive away! 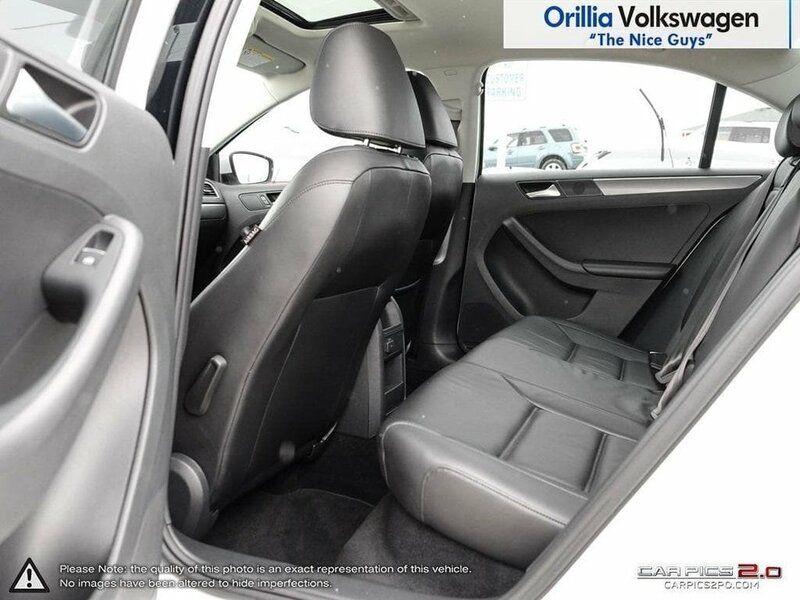 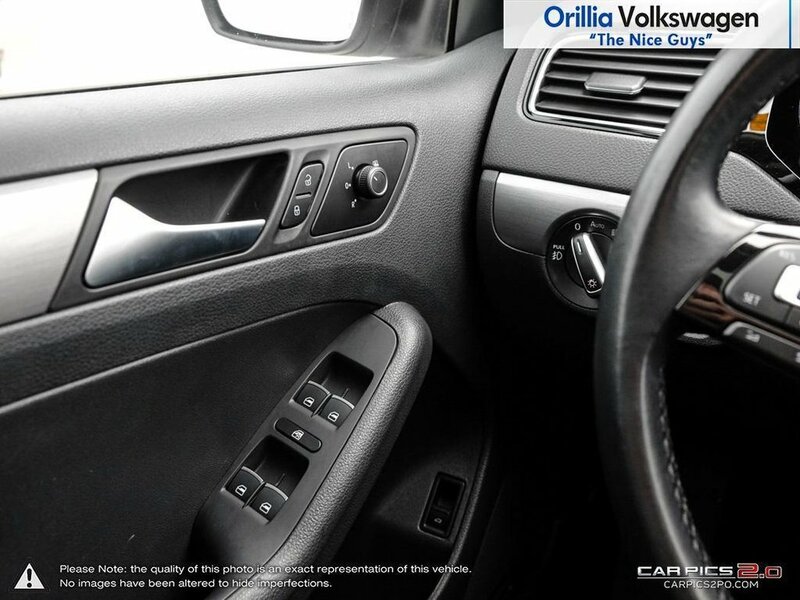 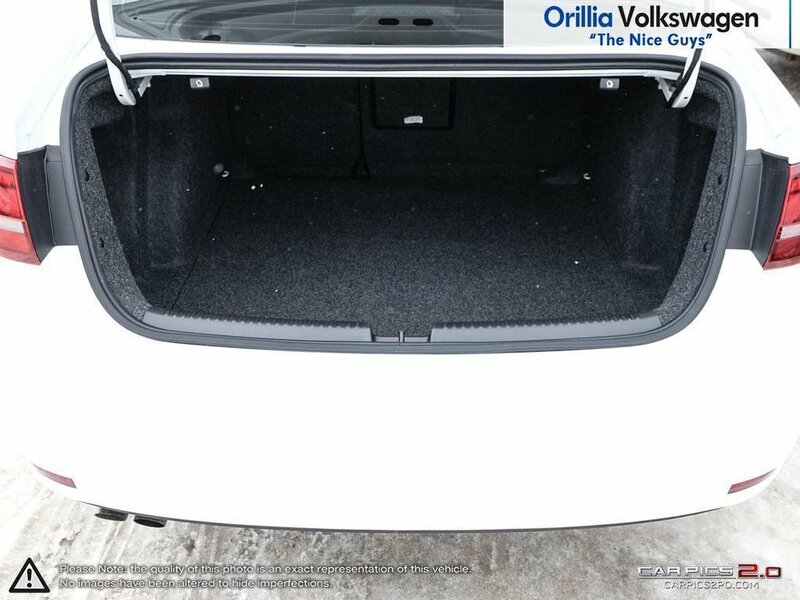 Step inside one of the most spacious compact sedans on the market! 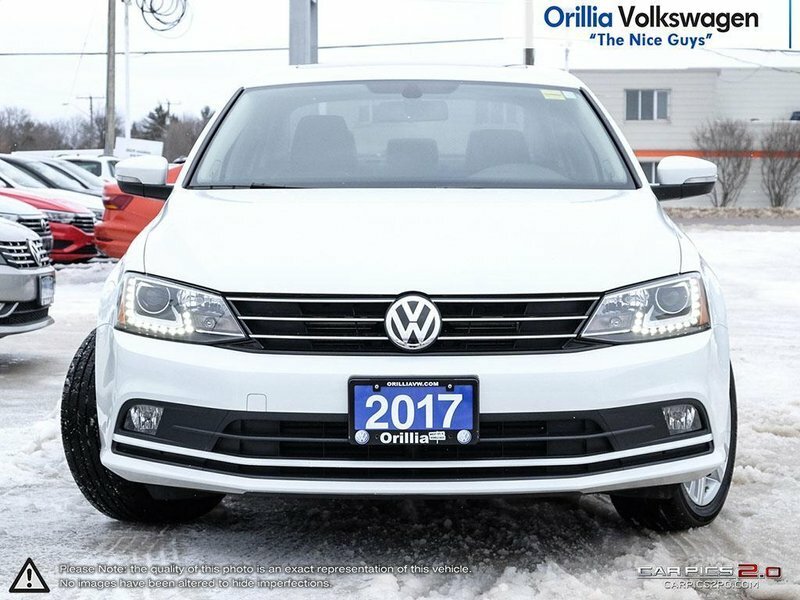 This 2017 Volkswagen Jetta is another fantastic addition to our pre-owned inventory. 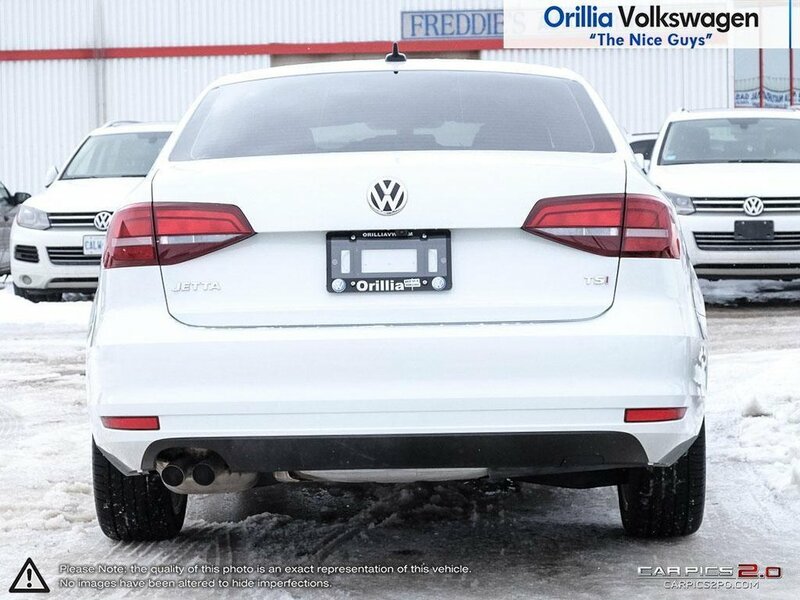 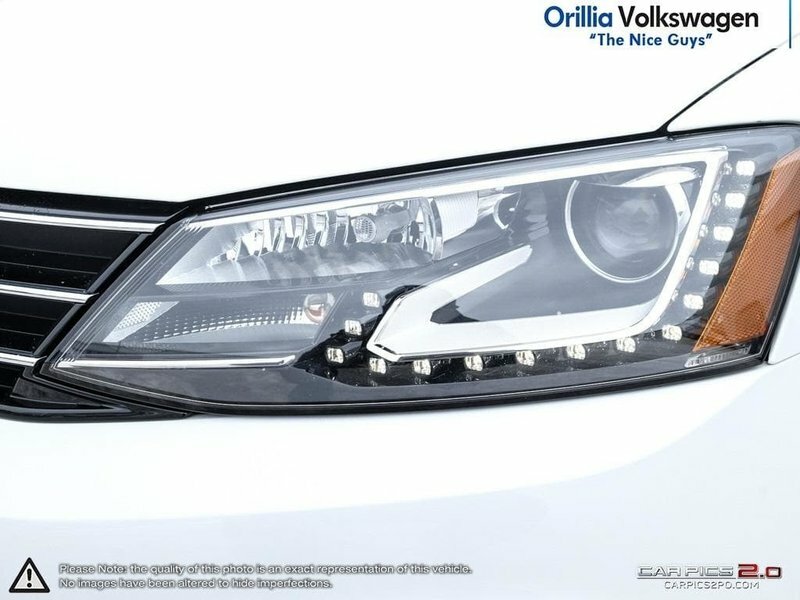 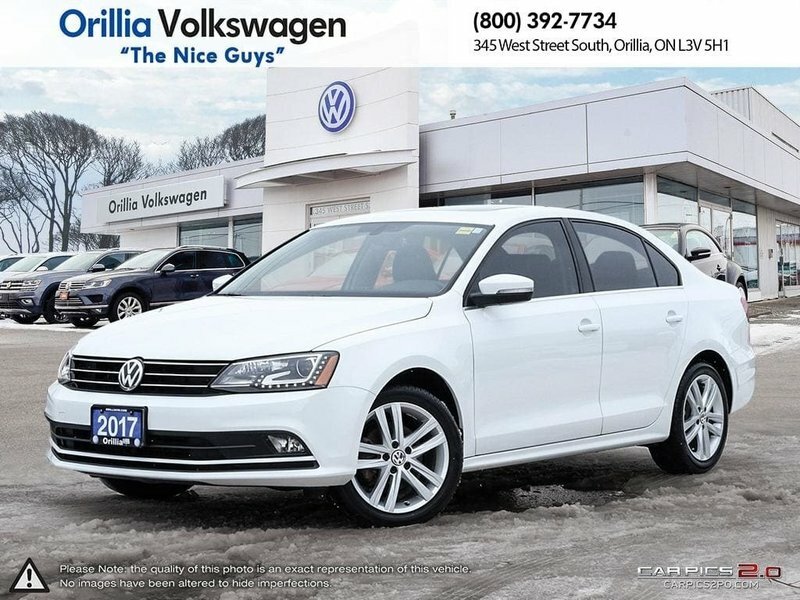 Finished in a stunning pure white metallic exterior paired with titan-black leather interior, this Volkswagen Jetta comes packed with some amazing features including rear view camera, heated seats, sunroof, rain sensing wipers, satellite radio, 17 inch alloy wheels, blind spot detection with rear traffic alert, homelink and there is more! 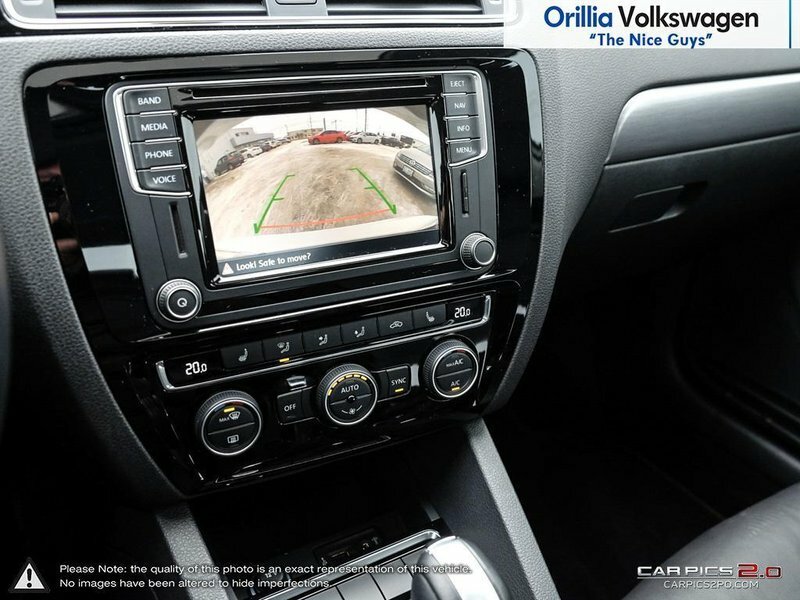 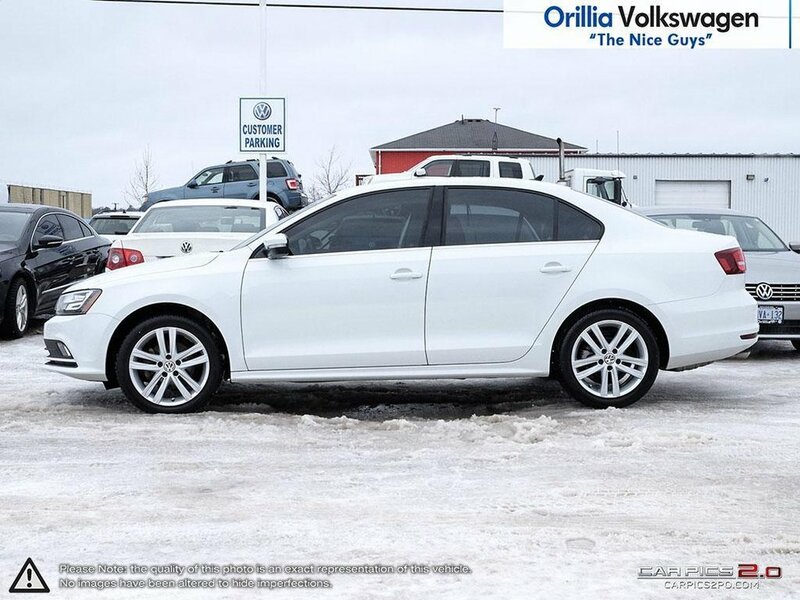 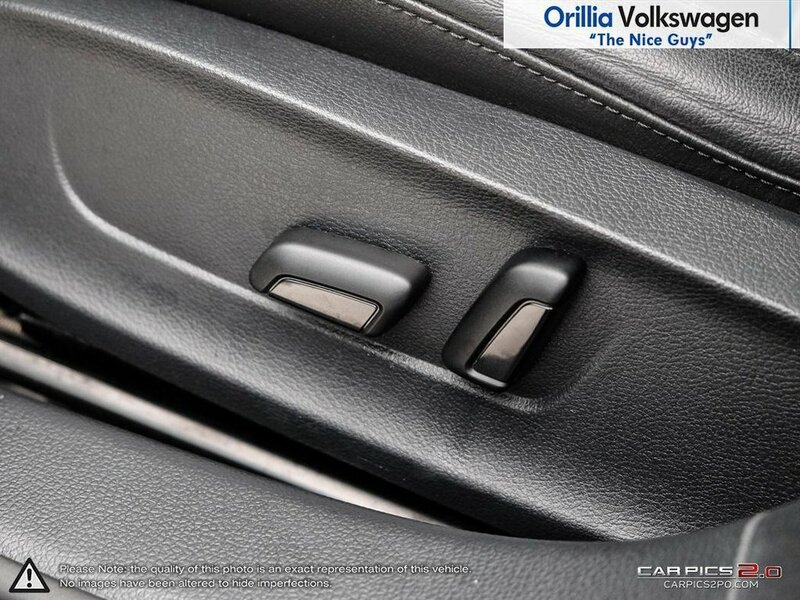 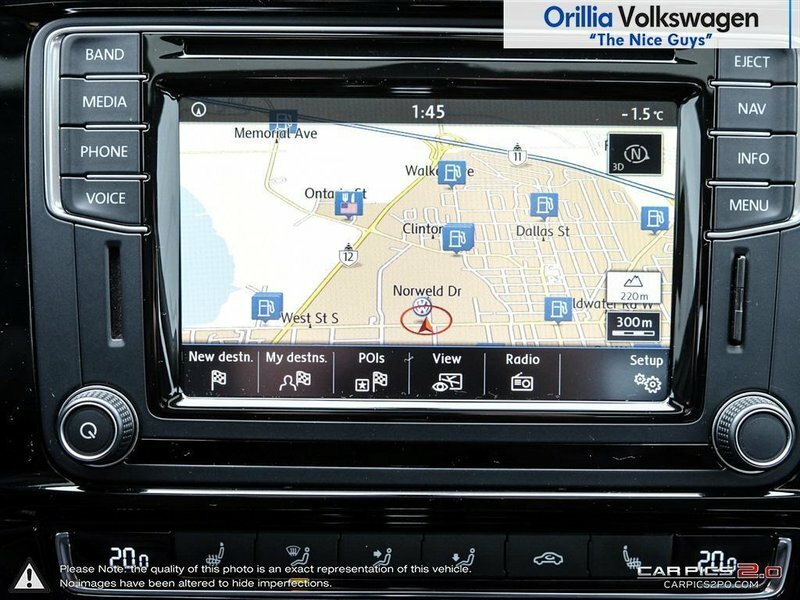 This Jetta is also equipped with a technology package that comes with adaptive cruise control, satellite navigation, discover media package, fender premium audio system with 8 speakers and subwoofer and so much more! 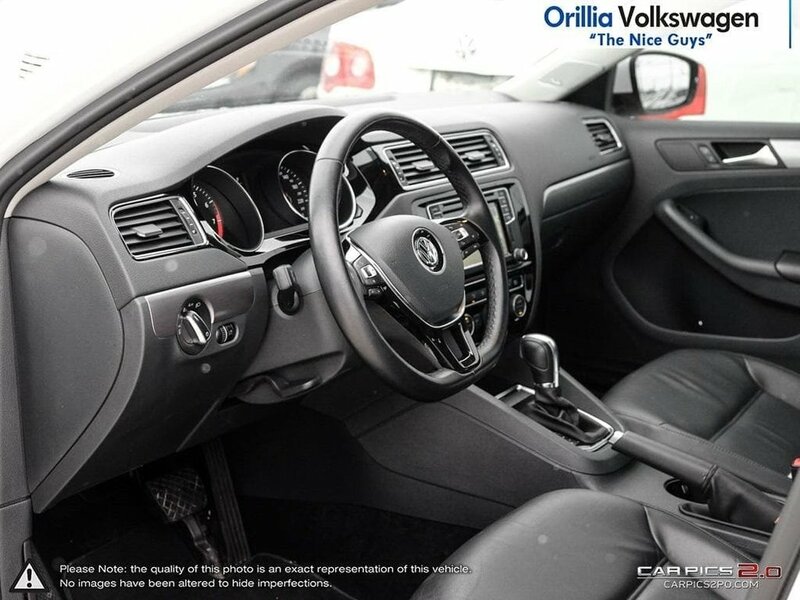 You'll want to see this in person so we invite you down to check it out. 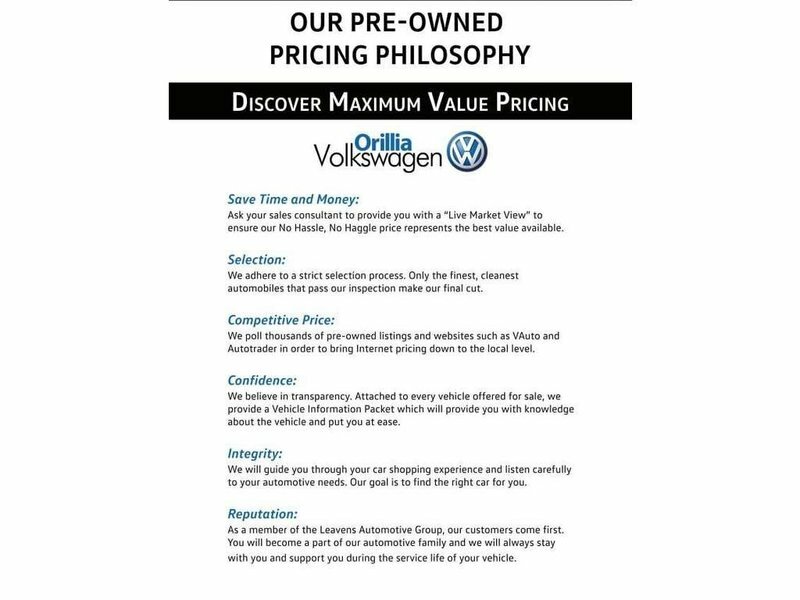 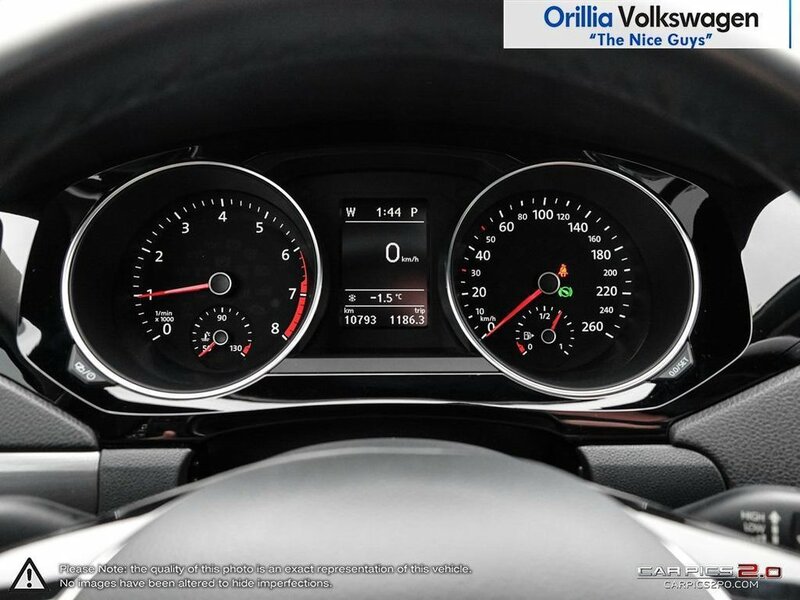 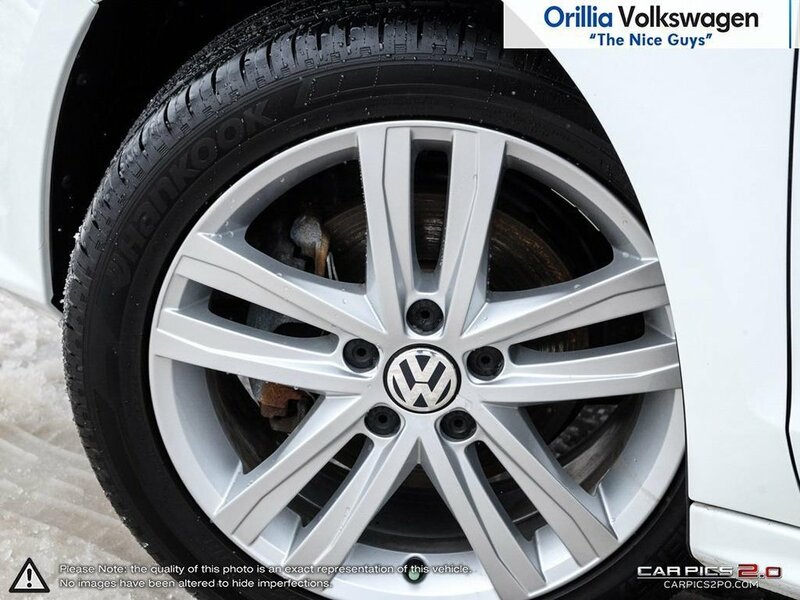 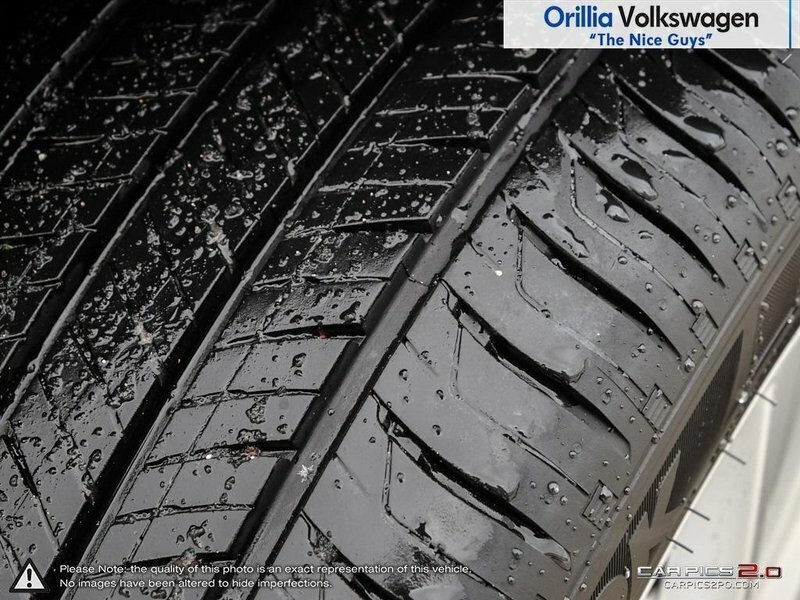 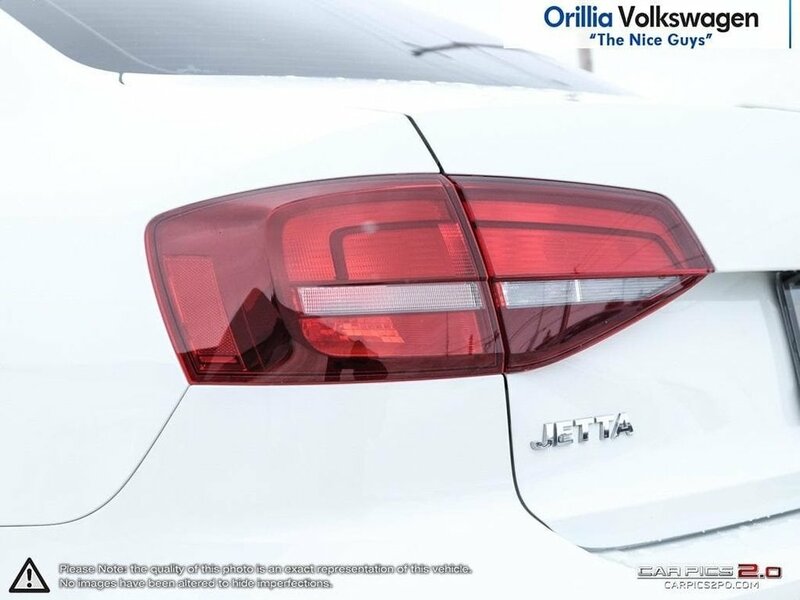 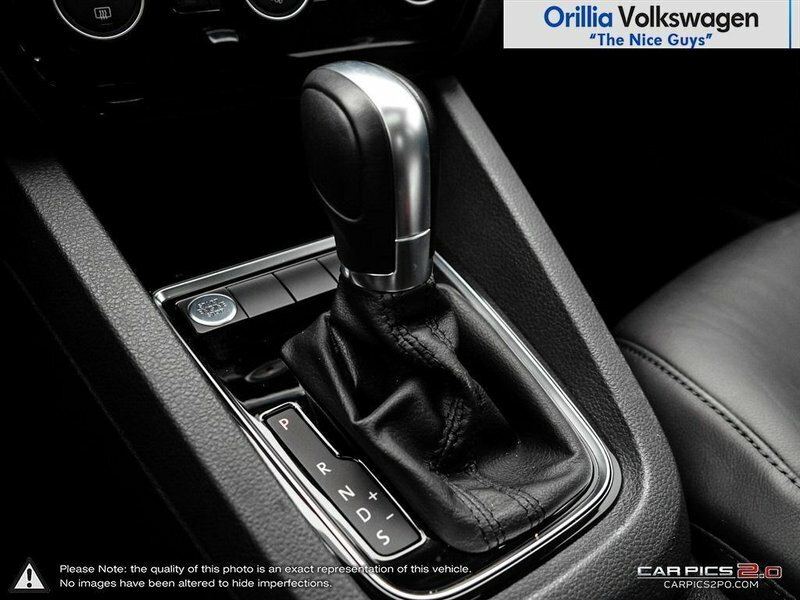 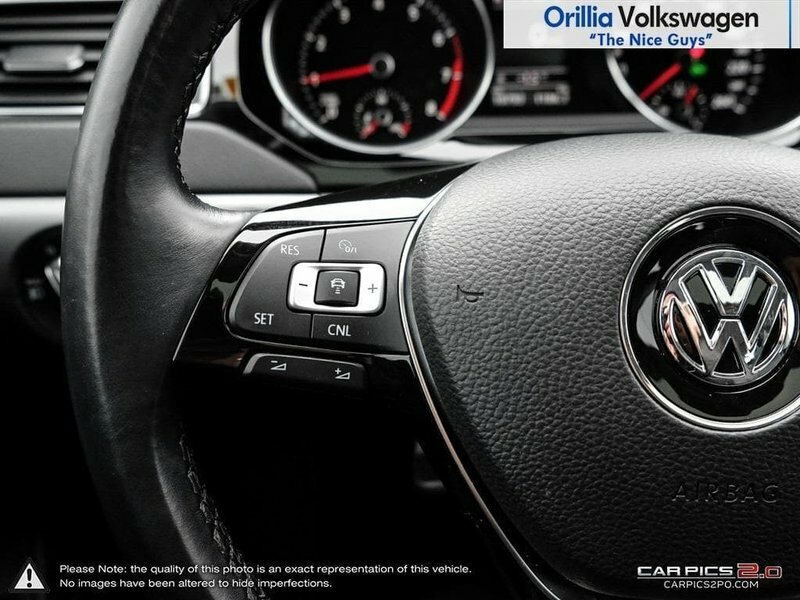 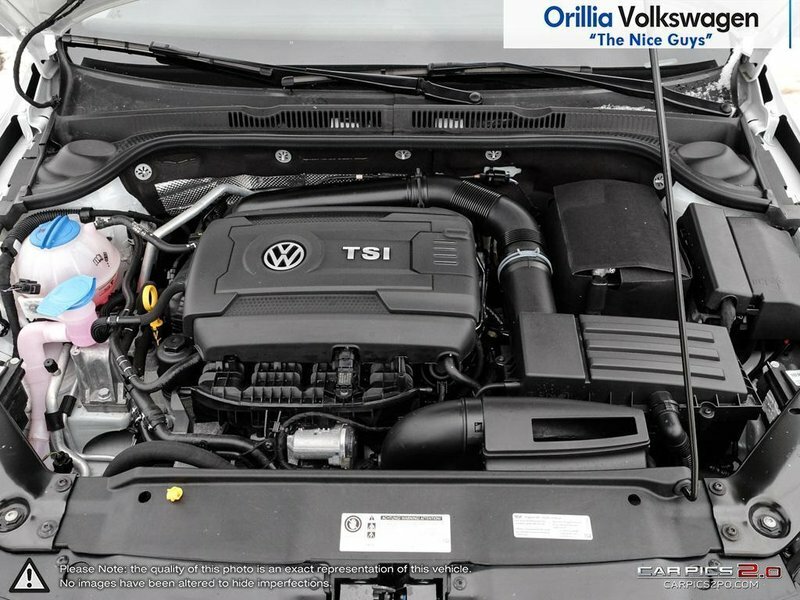 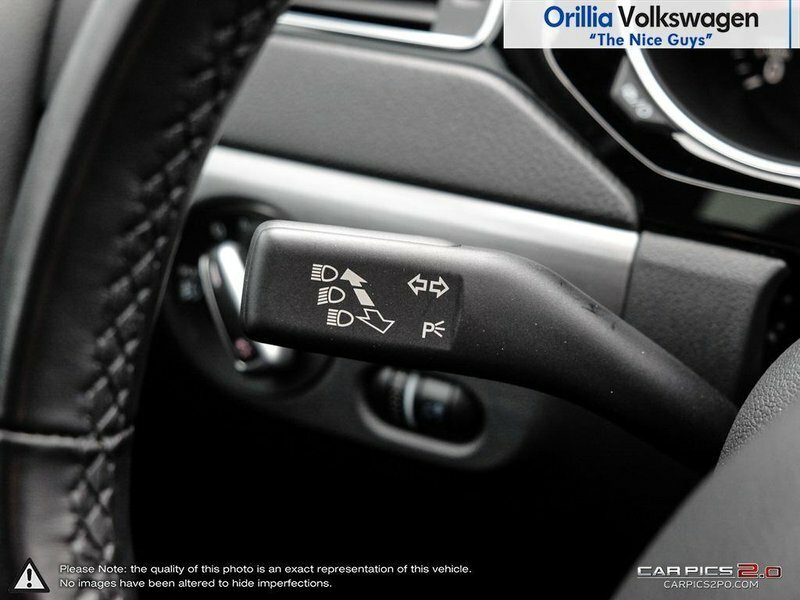 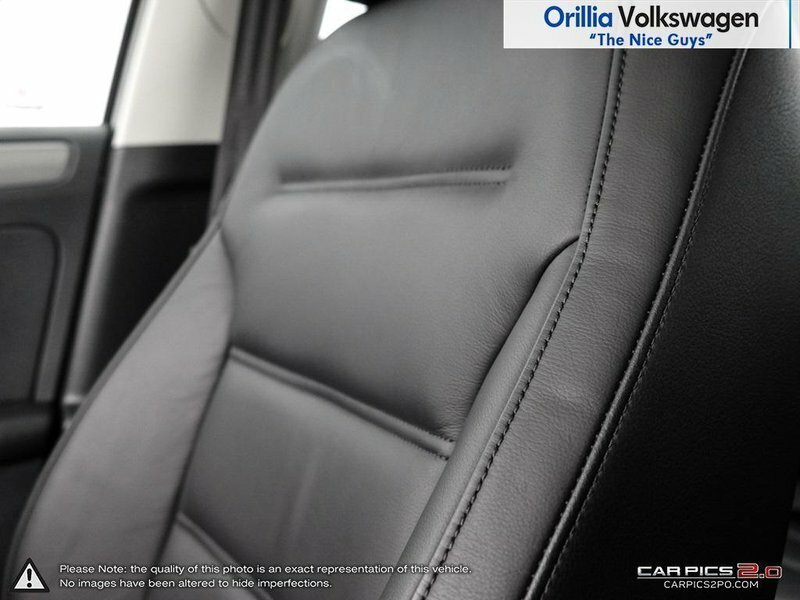 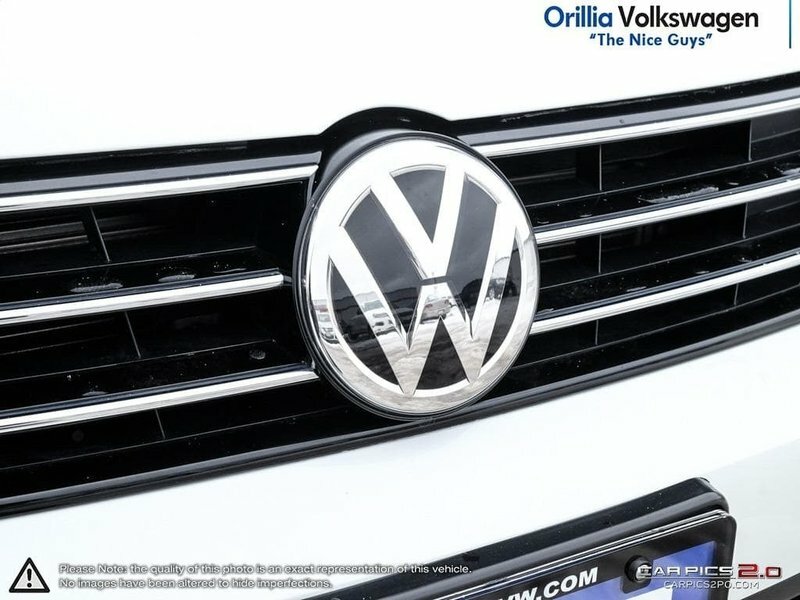 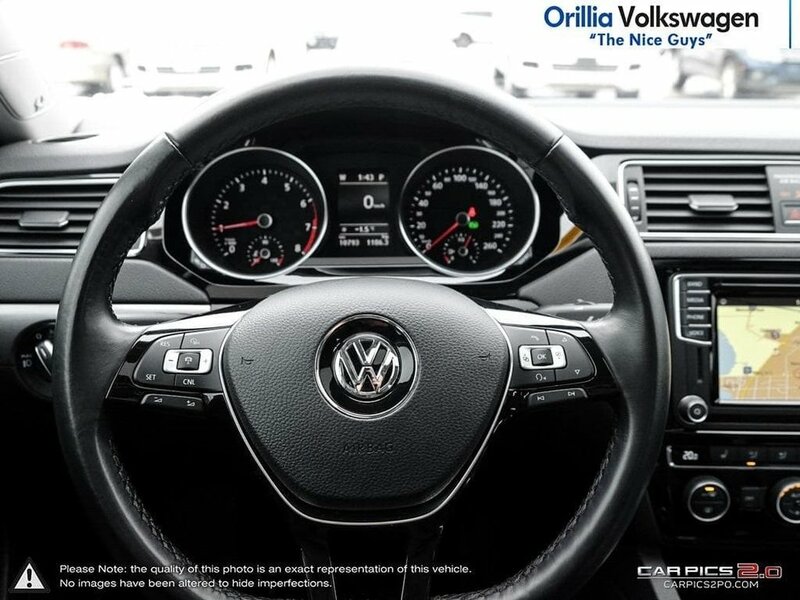 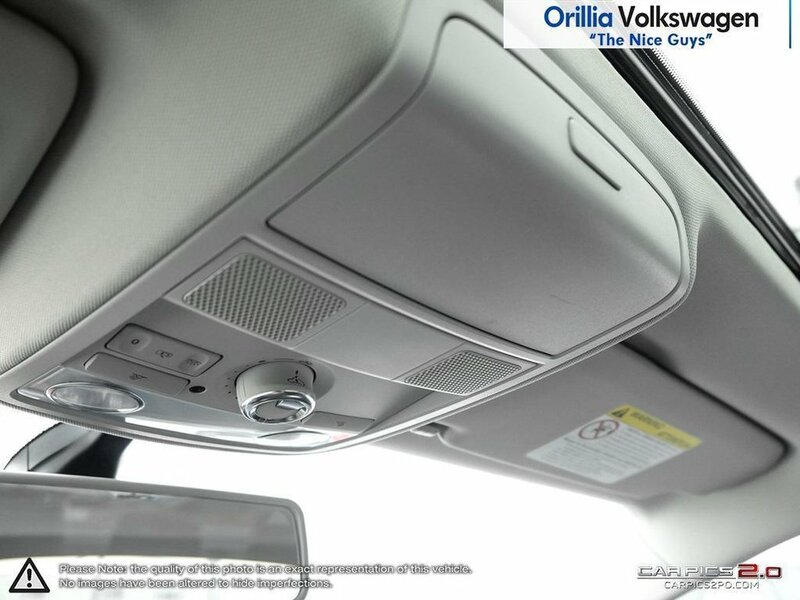 Call Orillia VW @ 705-325-6107 to book your test drive.